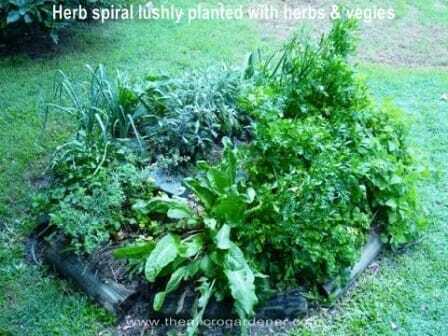 Want to learn more about Vegies and Herbs? Check out the articles here. 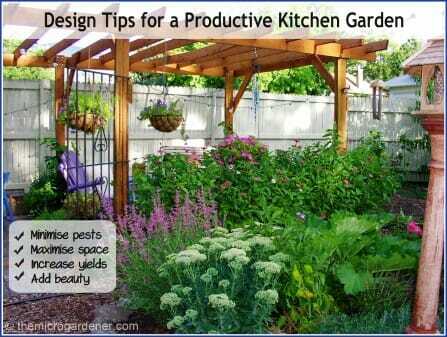 If you’d love a vegetable garden but your space has too much shade, don’t despair! 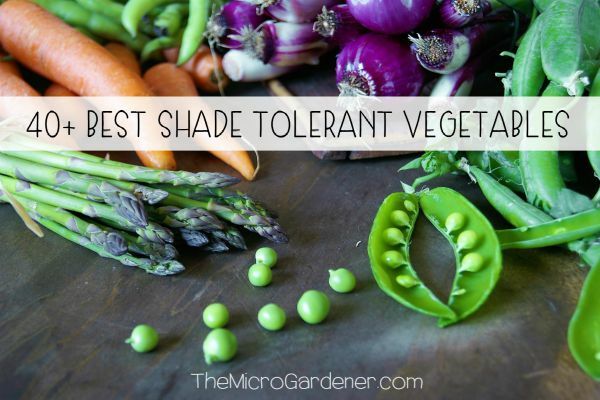 There are plenty of shade tolerant vegetables to choose from that may be perfect for your space. Whether you’re overshadowed by neighbouring buildings or trees, or your growing space faces the wrong aspect, there are still options. You may not be able to increase the sunlight, but you may be able to work with the shade you have. You may also try using your vertical space wisely. Sometimes thinking creatively opens up opportunities to grow where you may not have thought possible. One of my clients has a heavily shaded small urban garden. LOTS of tall trees surround the two-storey house as a cool oasis in our warm climate. More like a rainforest! 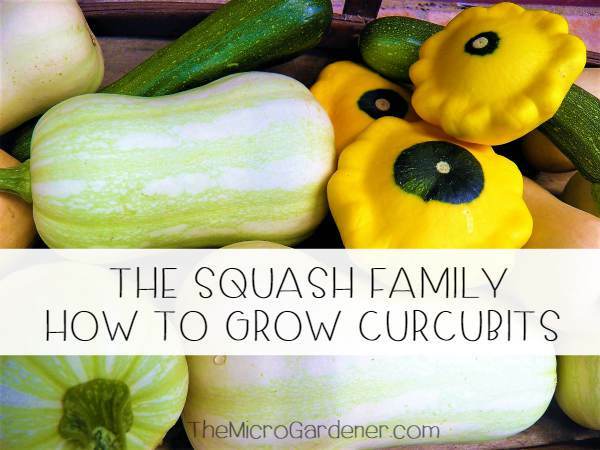 How did Jenny grow a vegetable garden with such limited sun? 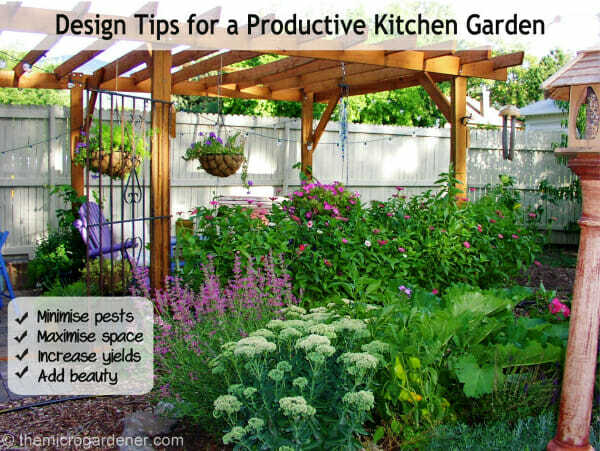 I recommended pruning selected trees to let in more sunlight and growing vegetables and herbs that can tolerate low light conditions in this shady area. 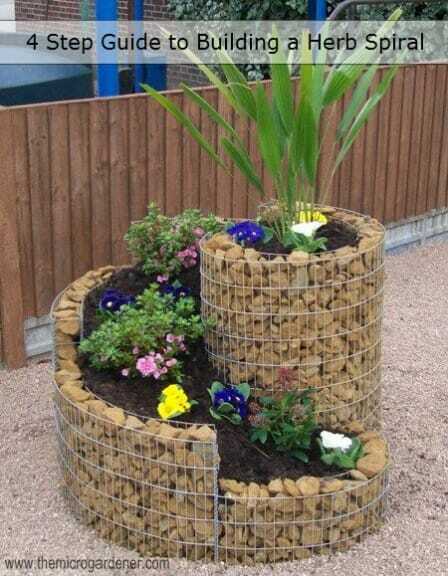 We also utilised vertical space by planting pots on the decks and growing climbers up trees or trellises to reach the sun. A mobile wheelbarrow garden also enables Jenny to move it where the sun is during the day. So don’t give up! The solutions to a shady garden may just require seeing your space through a new lens. How much sun do vegetables really need and what can you get away with? 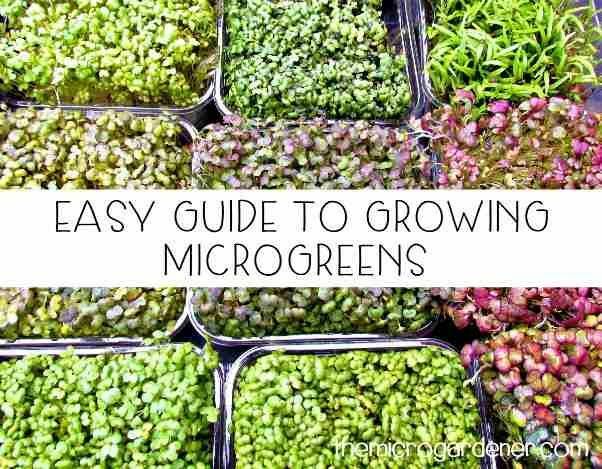 The answer to this really depends on your climate and specific microclimates within your garden. 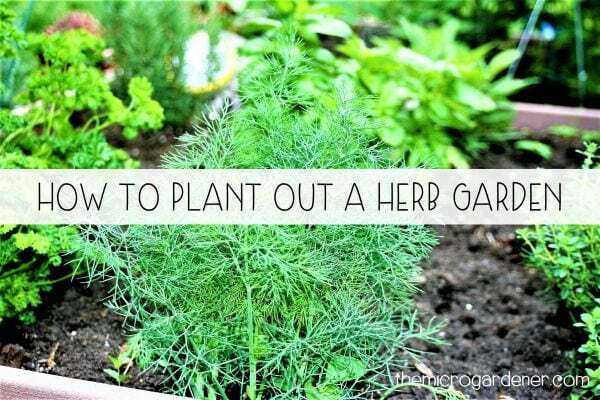 Do you love digging for hidden treasures in your soil, but sometimes feel disappointed in your harvest? 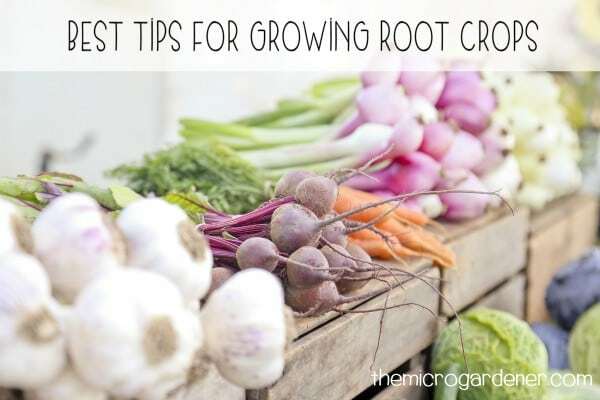 If so, these tips should help make growing root crops much easier and more successful. Discovering an edible surprise is a bit like unwrapping a present, isn’t it? You get that feeling of anticipation as you unearth a handful of potatoes or pull up a bunch of crunchy carrots. 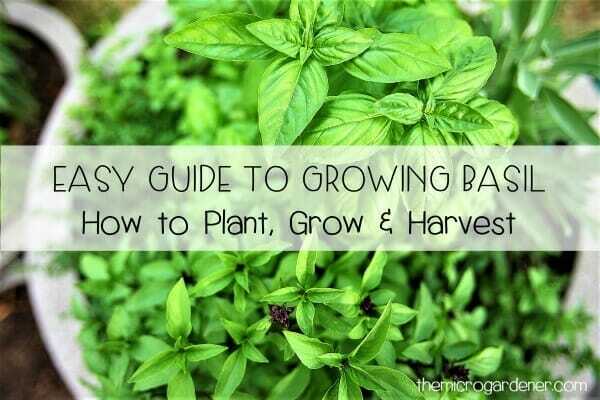 Then you start dreaming up how you’re going to enjoy eating those tasty homegrown crops. 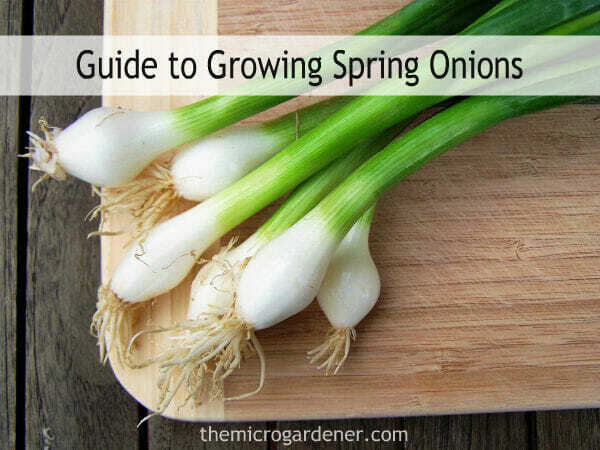 Want to grow spring onions? If you love tasty, versatile vegetables that only need minimal space and effort, then spring onions are an excellent choice! 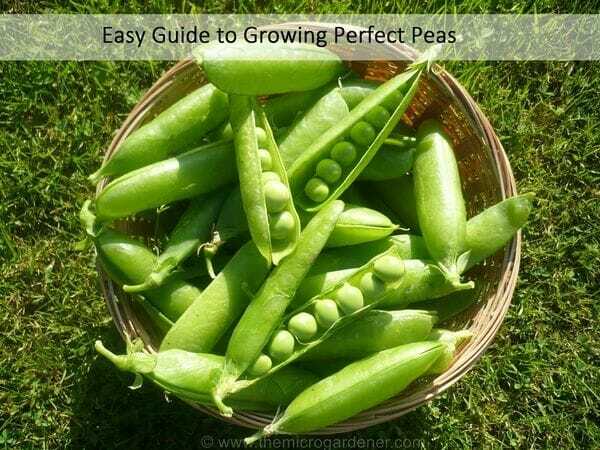 Even the tiniest plot or pot will accommodate them.